Regular, moderate physical activity lowers blood pressure and helps your body control stress and weight. Be physically active in your own way. Start by doing what you can, at least 10 minutes at a time, and always check with your physician before beginning a workout regimen. Eat more fruits and vegetables. 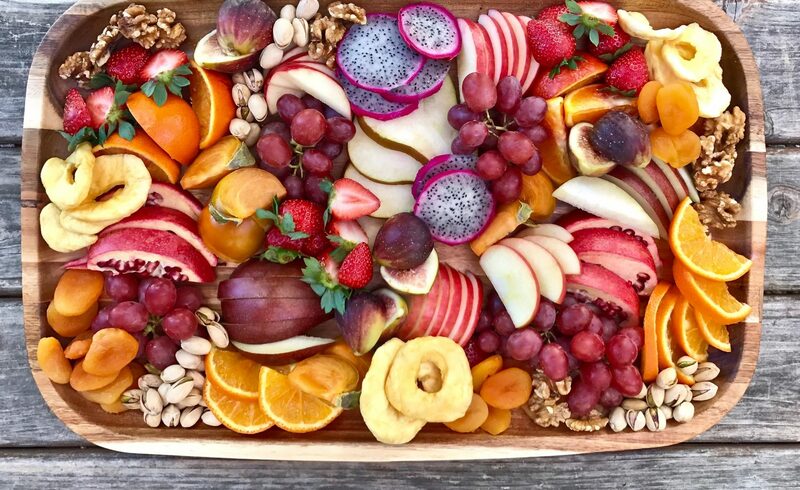 One good goal is to fill half your plate with colorful fruits and vegetables every meal. Eat less salt by preparing foods at home so you can control the amount of salt in your meals. As you prepare meals, use as little salt as possible, and you can cut at least half the salt from most recipes. As you shop, select reduced-sodium or no-salt-added canned soups and vegetables. Regularly eat fatty fish like salmon, lake trout, albacore tuna (in water, if canned), mackerel, and sardines. Eat fewer foods with saturated fats, trans fats, cholesterol, added sugars, and refined grains. Talk to your doctor to find out if you are at high risk for heart disease. If you need help with your healthful eating, consult a registered dietitian who can build a nutrition plan that fits your lifestyle and needs. Make your veggies last! Does your produce keep going bad before you can eat it? Try frozen vegetables instead; they offer the same nutritional value.